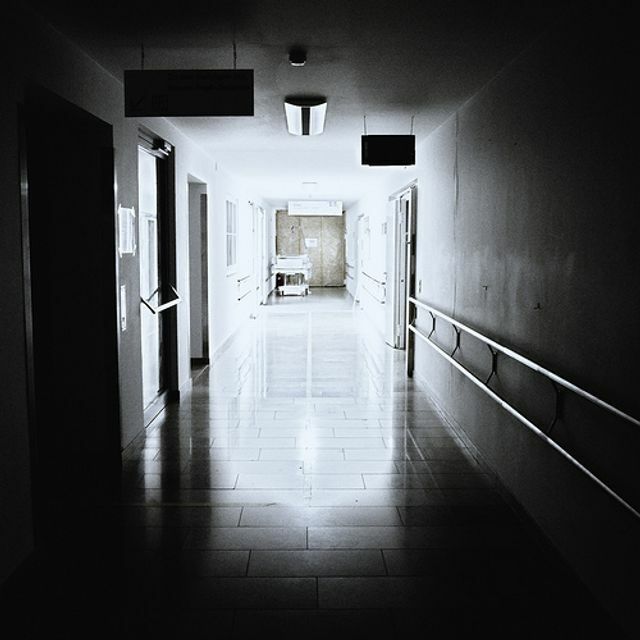 Are Penalties For Poor Hospital Performance The Answer? Take a minute and think of those conditions: recent financial shortfalls, staffing cut to the bone, sewage running into the ORs...and the article's author wonders whether "financial penalties" should exist for centers that don't perform well. How would a financial penalty impact an already financially troubled hospital? Is there something else to try first? As usual, an important remedy for poor performance includes a re-framing of the situation. Coming at this poor performance with knowledge about the Cost of Poor Quality (COPQ) is an important start to begin the healing of a broken system. It helps see the waste and the issues. It instructs the hospital team that it's actually losing a lot more by having such poor quality. It frames problems with patient care as an impact on the hospital's bottom line. Reviewing the situation like that often helps everyone see the needed changes, and get them done. So the COPQ often links issues the healthcare providers feel (problems with the provision of care) directly to the hospital's financial performance...that's useful! To physicians and other caregivers, the COPQ sometimes doesn't resonate so much at first because it's a measurement in dollars rather than other metrics like health outcomes. However, with time, even the direct caregivers come to understand that the COPQ is a measure of waste...so what if the particular units are in dollars? That only helps them demonstrate to hospital administration the challenges they routinely feel! Perhaps just as important is the focus on process in addition to outcome. In the article, one important take-away is a Medstar Official's focus that "it's really all about the outcomes". Yes, outcomes are key, but focusing on only the outcomes (paradoxically) doesn't get you there. Just like in baseball, and golf, swinging correctly and focusing on the process helps the outcome immeasurably. Lean, Six Sigma, and the tools of process control do just that. In short, the Medstar Washington Hospital center article highlights a tough situation, and the need to learn some tools, use them, and begin the repairs. It's something we should want to assist them with rather than raising arms to insist on penalizing an already troubled system! Argyros, who says the hospital is on a "high reliability journey," confirmed the four retained foreign objects and said they included a sponge, a rubber retractor, a piece of a catheter and a "tiny piece" of a drill bit. "We need to accept no less than no patient harm," Argyros said in a recent interview at the hospital. "It's really all about the outcomes. If outcomes are not good, we haven’t met the mission." Expert input from @RepRobinKelly @CUsafepatient @NationalNurses @LeapfrogGroup & @MuskiePhD with the quote below.